The clinic in Spain gave a positive diagnosis. Sant Joan de Deu is ready to examine and treat Miroslava. 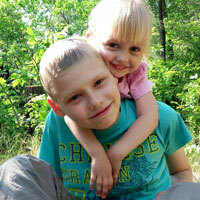 The only problem that worries his parents is the cost of treatment – 57,000 Euros is needed!